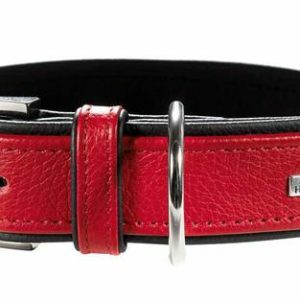 Is your small to medium-sized dog a fashionista? 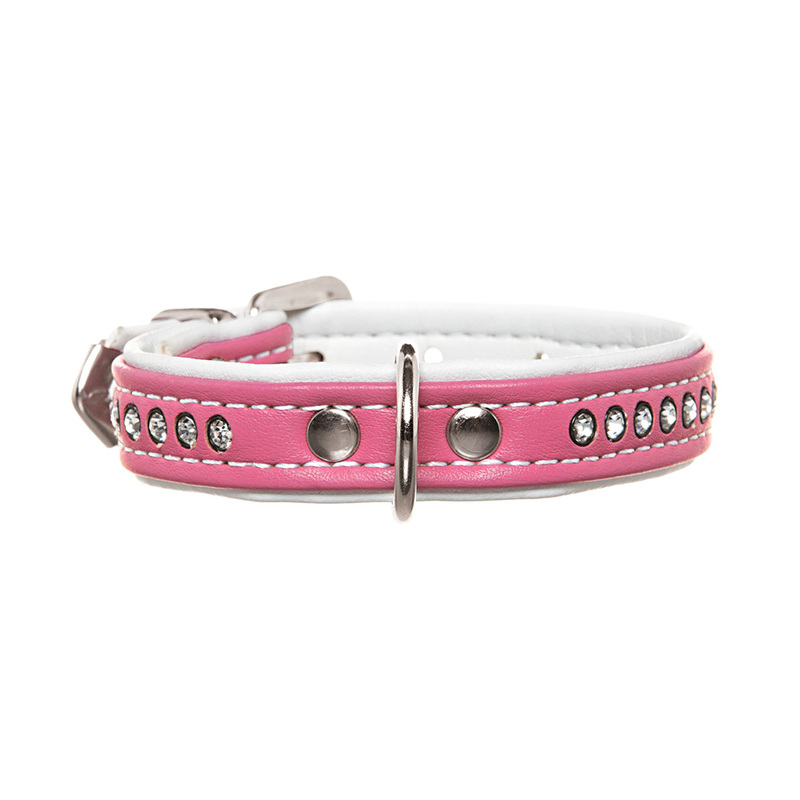 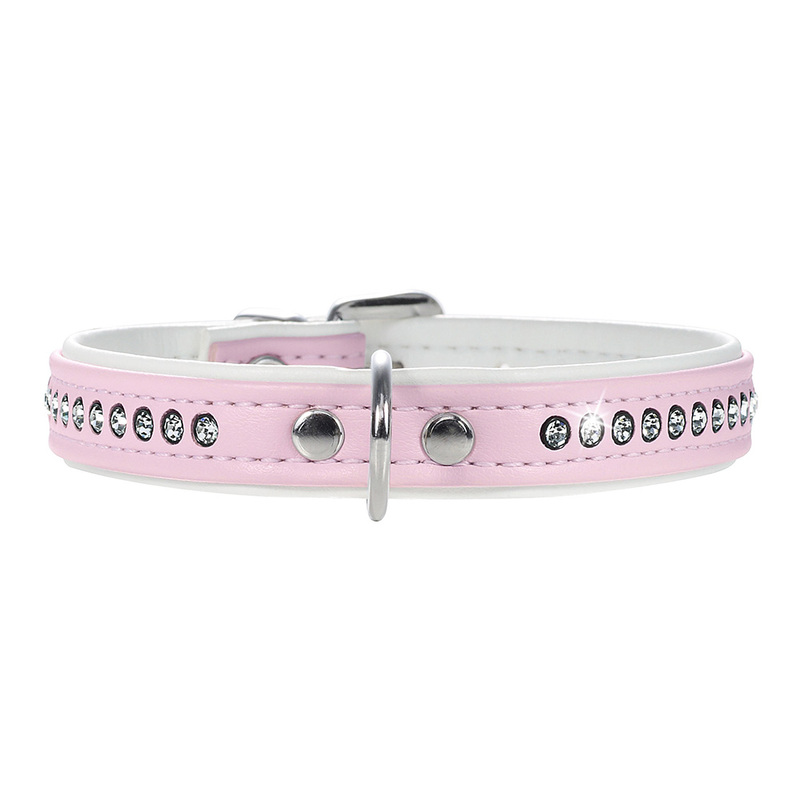 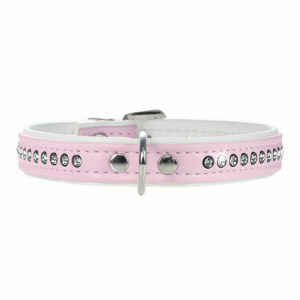 Then these beautiful yet comfortable collars are the perfect choice! 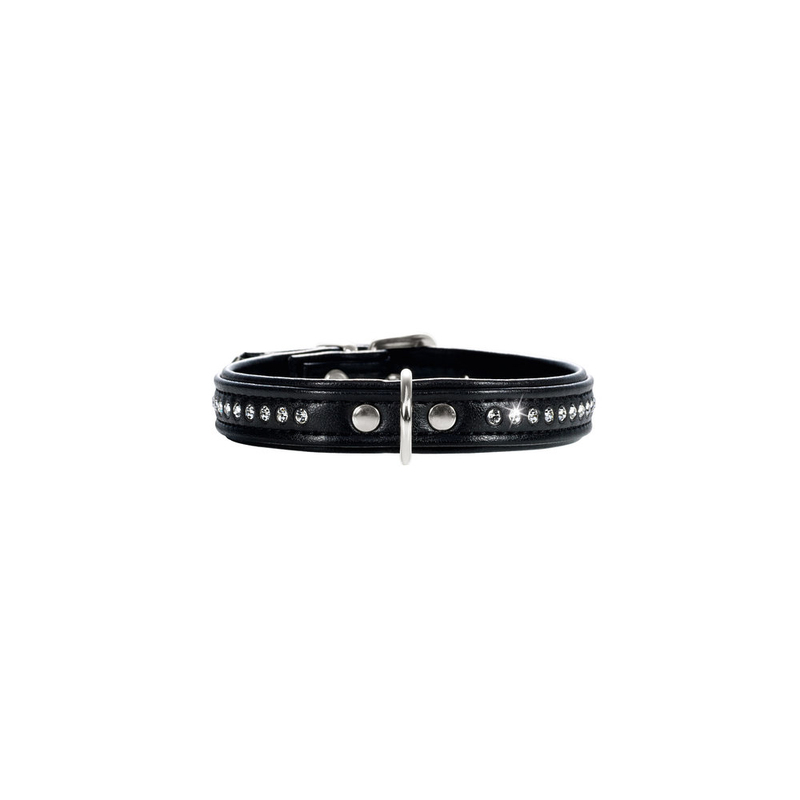 The artificial leather is tear- and scuff-resistant and guarantees optimal comfort when wearing. 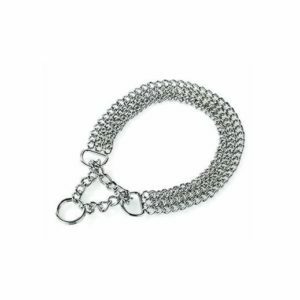 In addition, it is washable and resistant to heat and cold. 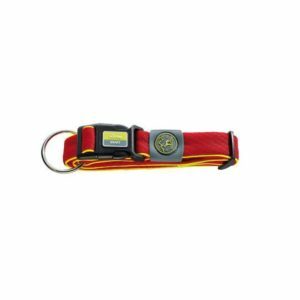 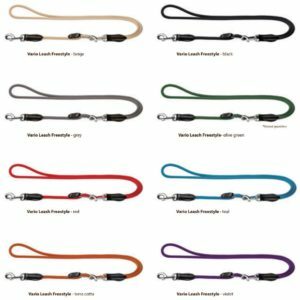 Tags: adjustable dog collar, comfortable dog collar, dog collar, durable dog collar, fashionable dog collar, hunter collar, hunter dog collar, washable dog collar.